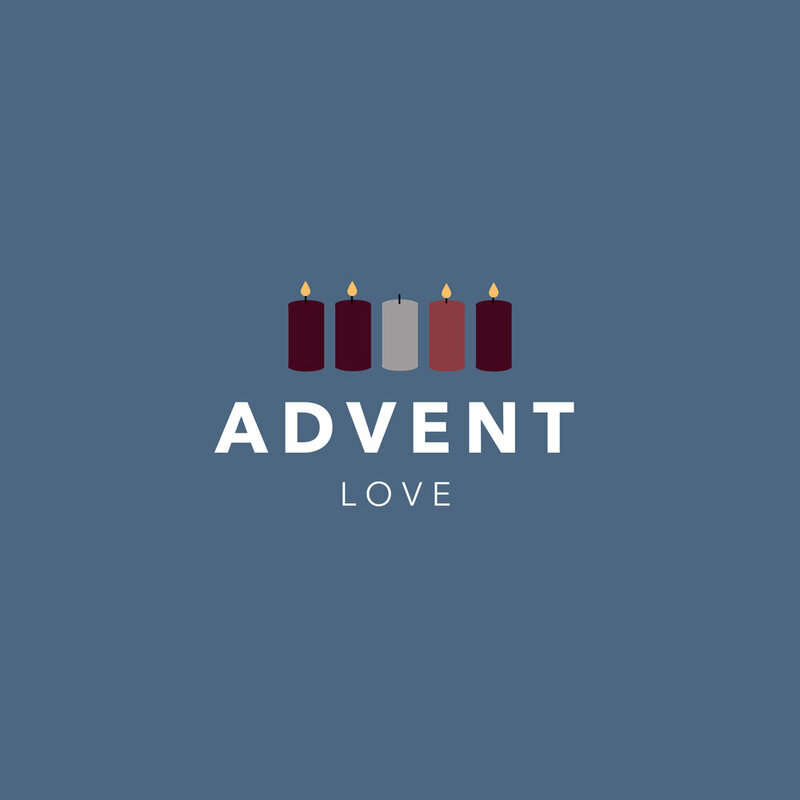 Advent is a term derived from the Latin language and it means "coming." Christians throughout the centuries have set aside the four weeks prior to Christmas day to reflect on the coming of Christ to the world. The weeks of Advent remind us to take a break from the busyness that often happens, while also remembering to reflect on the true meaning of this time of year, which is Christ coming to set us free from our sin. The Bible readings listed below help us to reflect on the promise of the Messiah, the idea of preparation for His arrival, and the stories that surrounded His splendid birth. Take some time to read and think about these passages during Advent and remember that Christ has come for you so that you might be free and filled with His love.